There is nothing more special than your wedding dress, but you only have the opportunity to wear it once. 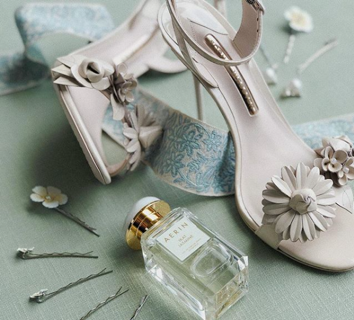 When thinking about your wedding shoes, consider investing in a pair that you will wear even after your big day. Don’t be afraid to do something out of the box. 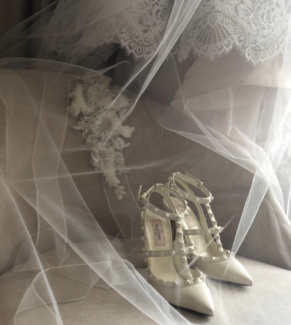 After all, your shoes won’t be the star of the show on your wedding day. However, they will definitely turn heads at your next cocktail party or girls night out! 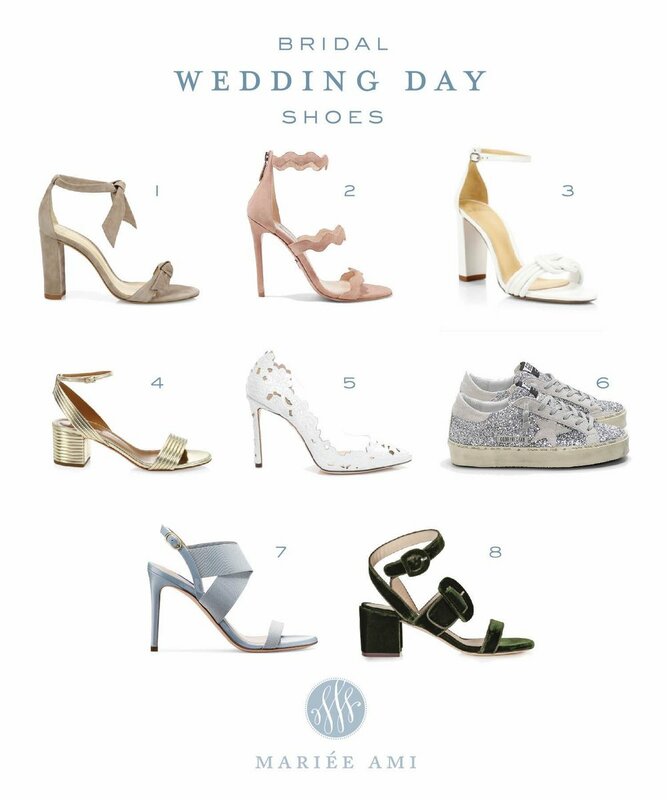 Below are some of our favorite wedding shoes from past brides, and some we are currently crushing on that would be the perfect addition to any closet. If you find yourself needing some help shopping, we are here for you. We never turn down the opportunity for a little retail therapy!